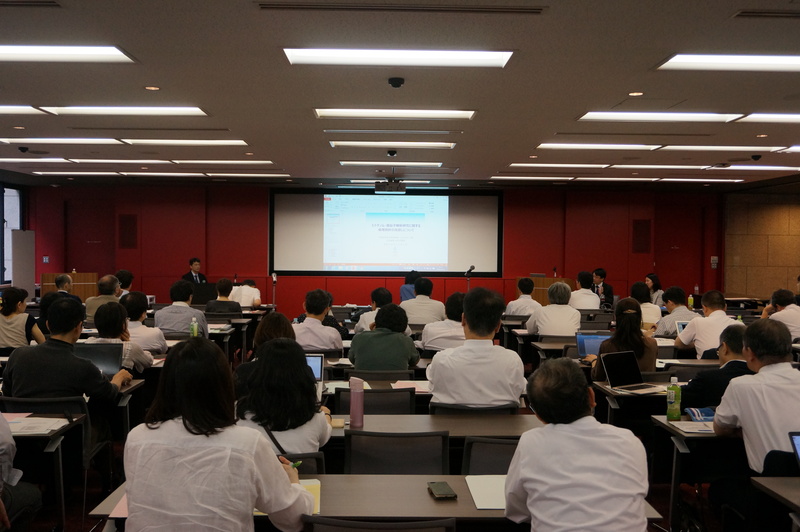 On October 1st, 2016, the ELSI Meeting on Human Genome Research Ethics was held in Nihonbashi, Tokyo. Many participants involved with issues of research ethics from universities and medical institutions all around the country, as well as members of the general public interested in the contents of the talks, joined us for this meeting. There was a lively and fruitful exchange of ideas and opinions, and we are grateful to all who participated. The contents of the meeting will be collected and posted on our website in the near future. To see the program for the meeting, as well as the poster presentations, please visit the following LINK.